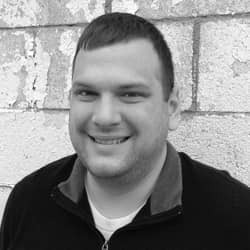 Penguin launched on April 24, 2012 and was Google’s way of combating sites using spammy tactics like keyword stuffing, intentional duplicate content and bad link building practices. In short, sites that violated Google’s quality guidelines were pushed further down within the search results while high-quality sites benefited. 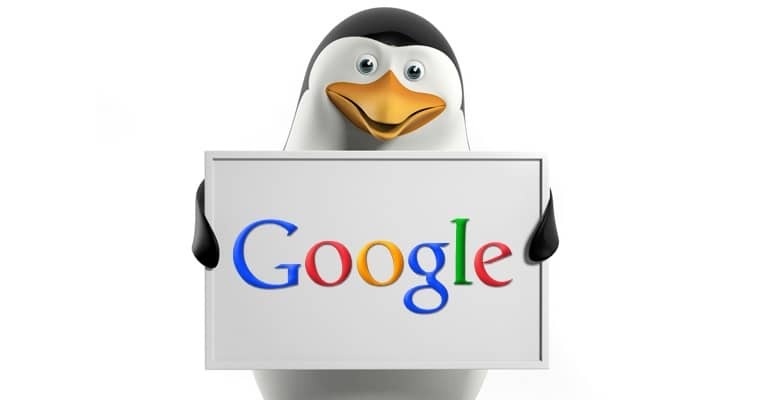 As of September 23, Penguin is now part of Google’s core algorithm. This means it requires less frequent updates and tweaking by Google engineers—they trust it to run on its own. Essentially, it runs in real time. “Penguin scores” are calculated on every search query, though a particular page’s score will only change once Google has recrawled that page. Much like Google’s Panda update, which I’ll tackle in another post, Penguin data was originally processed outside of Google’s main search index. That means if a site was seeing negative effects after a Penguin update was made it would need to wait until Penguin data were refreshed to see any positive effects, even after addressing and cleaning up its spammy practices. Additionally, because Penguin isn’t a manual action penalty, traditional reconsideration requests don’t work for Penguin recovery. Up until the latest update, you had to wait for the data to be refreshed. Up until 2014, this happened somewhat frequently. The last Penguin data refresh happened on October 24, 2014, which means that if a site was negatively affected by that refresh and addressed its poor SEO practices, it didn’t see any positive effects as a result of their efforts until this last update in September. Needless to say, this latest update was highly anticipated by the SEO community and webmasters alike. As it now runs in real time and is part of the core algorithm, the way Penguin operates is a bit different now. Google says Penguin now discounts poor-quality links. This doesn’t mean you’re now free to go out and submit your site to a bunch of directory sites in the hopes that one or two may sneak by. You still run the risk of being affected by a manual action penalty, which puts you in Google’s “time out.” Trust me, the time and effort that goes into recovering from a manual action is not worth the benefit of a couple low-quality links. Link building continues to evolve regularly, though it’s a must in any SEO strategy. Spend your time creating content and resources that will entice others to link to it naturally and you should be able to avoid Penguin’s negative effects. Keep in mind, Penguin is one of over 200 signals in Google’s algorithm, but now that it’s part of the core algorithm, you’ll see the effects of it, both positive and negative, more immediately.